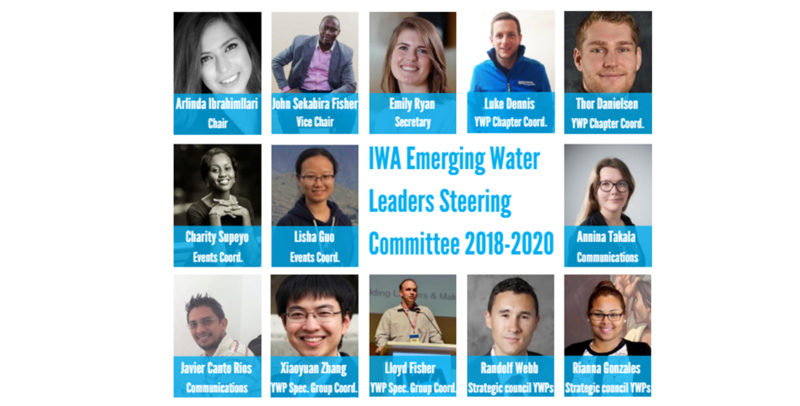 IWA announces the 2018-2020 Emerging Water Leaders Steering Committee, a representative body of Young Water Professional IWA members aged 35 and younger. The Emerging Water Leaders (EWL) Steering Committee provides advice to the association about the appropriate ways to address young water professionals needs. This happens while encouraging and developing ways to engage new generations of water leaders and develop IWA’s current activities at national and international level – learn more in the Terms of Reference document. The committee will be inaugurated at the IWA World Water Congress & Exhibition in the IWA Exhibition Pavilion on Monday morning at 09:45 (TBC). The EWL chair, Arlinda Ibrahimllari, said: “I hope that we as a group can generate and foster a dynamic communications culture that engages young and emerging water leaders in new and enhanced ways.  Through the use of sub-committees and or working groups we hope to become a more accessible committee with more engagement opportunities for our members, and ofcourse more approachable for non- IWA members”.  IWA calls for new nominations in February in the even years, upon which young members of IWA can vote for their representatives. 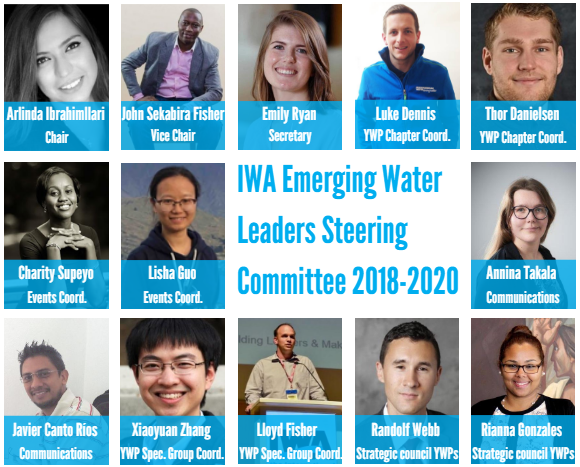 This year, IWA received over 30 eligible candidates for the committee, and the 15% of IWA Young Water Professionals community voted for their preferred candidates. IWA looks forward to getting started with this new committee from September onwards. For now, our #FutureWaterLeaders can be found on IWA connect, where you can connect with them and start a conversation.